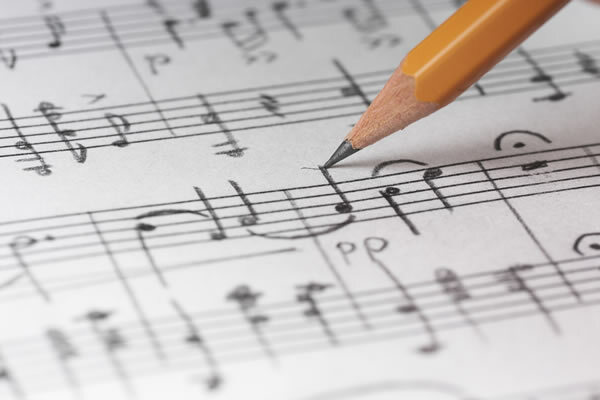 Music Theory and/or Musicianship helps students with many aspects of musical understanding from the essential elements of music to the understanding of general knowledge , music style and form. The study of music theory can help to accelerate progress on a student’s instrument or in an ensemble setting. Theory or Musicianship becomes a compulsory part of the curriculum for students who opt to do AMEB practical examinations from 6th grade. Where did you hear about us / who referred you to us? what classes / instruments are you interested in?